I am in the process of transforming my daughter's nursery into a toddler bedroom. I wanted it to be fun, beautiful, while also incorporating some of Heidi Swapp's Marquee Love pieces. 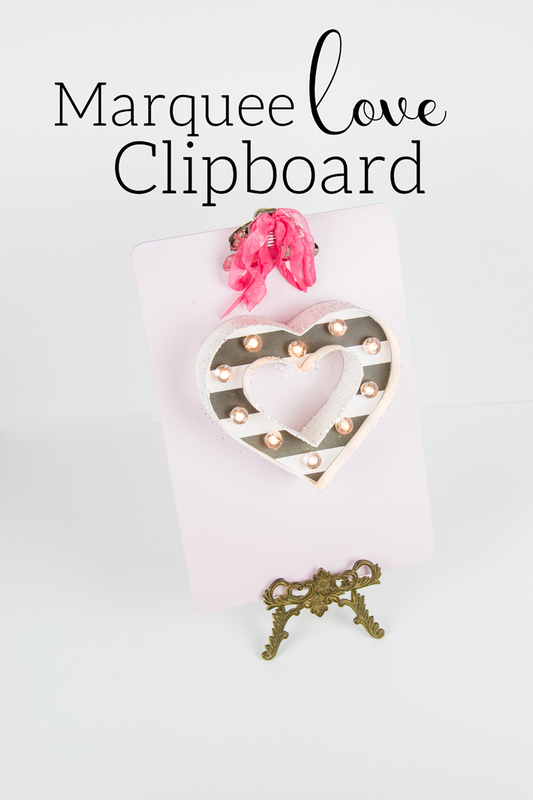 I saw this light pink Wooden Clipboard at Target in the Bullseye Playground for only $3 and I had to do this cute DIY! 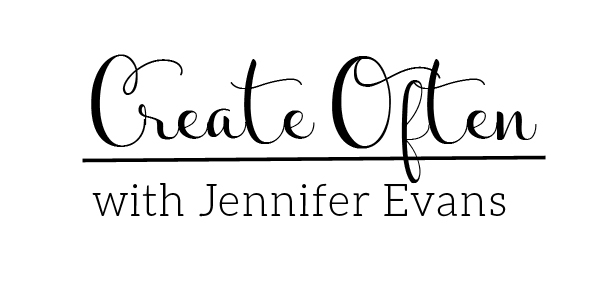 Here is how easy it is to create this adorable accessory! 1. 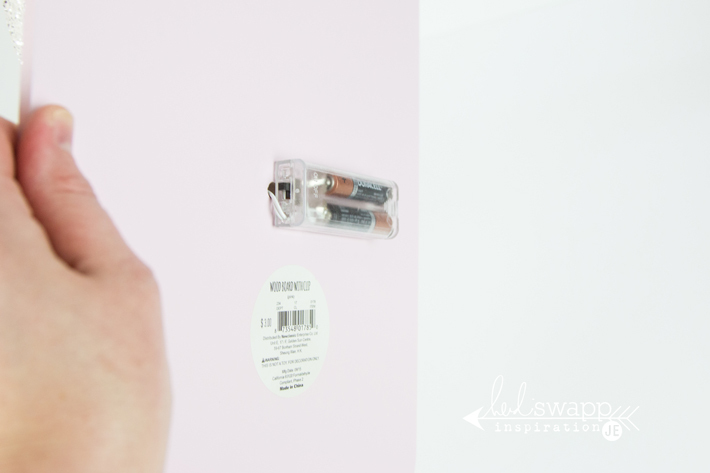 Decorate your Heidi Swapp Marquee shape* according to box kit directions. I added white Marquee Love glitter to the outside and inside areas. 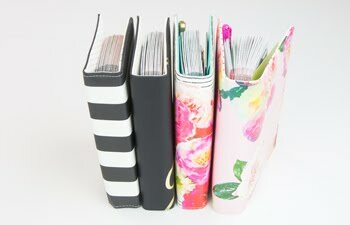 I also added black and white stripe pattern paper to the inside with the provided template. 2. Place the shape about where you would like it to go on the clipboard and mark the place where the instruction sheet says the first light will go with a pencil. Set your shape aside. 3. Drill a hole into the wooden clipboard big enough for the light strand to fit through. 4. Feed the entire strand from the back of the clipboard to the front and then according to the marquee instructions place the lights and bulb caps on the shape. 5. You will have a little room in between the shape and the clipboard to add E6000 adhesive to the back of the edge of the shape to adhere. Let it sit flat to dry overnight. 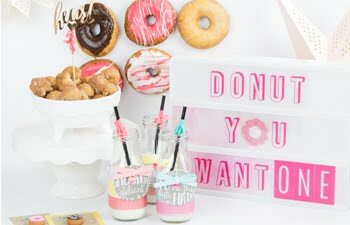 I love the how cute the marquee looks on the clipboard and it is trendy enough for any office space too! *You can find this Heart Marquee Love shape exclusively at Michaels Stores. Create Well: Think of unique ways to display your favorite marquee shape for any room in your home! Love this! Great idea for any marquee shape!